Centric Flywheel - Solid - Dezod Motorsports Inc - Home of the automotive performance enthusiast since 2002. Centric Solid Flywheels help reduce clutch warranty claims and eliminate problems that contribute to the old flywheel being too thin from machining. A new flywheel also means there is no core charge or core rejection. 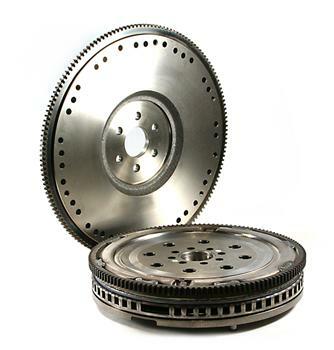 Application coverage for over 90 percent of new clutch sets (over 200 SKUs). All Centric Parts flywheels are developed, built and tested to OEM specifications.